The VLUV STOV gives you a stylish fabric ball, just as functional as it is fashionable have it in your home gym, yacht gym or even in the office! 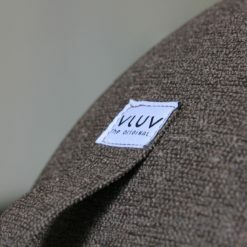 The VLUV balls now also feature an optional hand held pump. 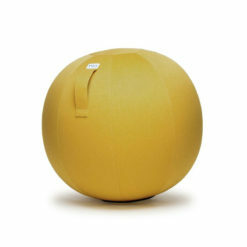 VLUV STOV is the young version of our VLUV seating ball series. 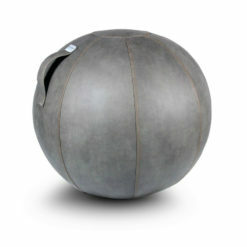 The seating ball/gym ball made of a sturdy but soft polyester fabric. 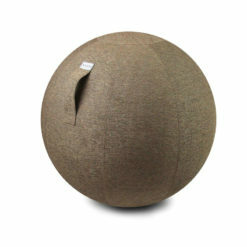 VLUV offers a fluffy, cosy and warm seating for your home or work space. All VLUVs have been certified as “Ergonomical Product” by the German institute IGR e.V. 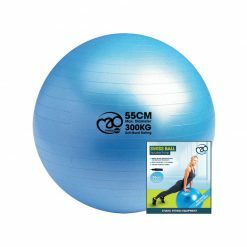 The perfect Yacht or Home Gym accessory this stylish products allow you to change the cover and are ideal for almost any space. The set will be delivered flat packed. 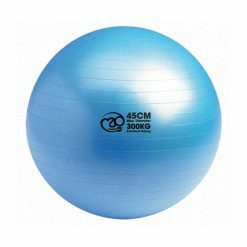 It can be inflated easily with a car pump, boat pump or bicycle pump. HOCK was founded in 2009 by Kristof Hock. From the outset, the purpose of this luxury equipment was to be as beautiful as it is functional and the results are nothing short of exceptional.Each range is painstakingly designed and created using only the best materials. 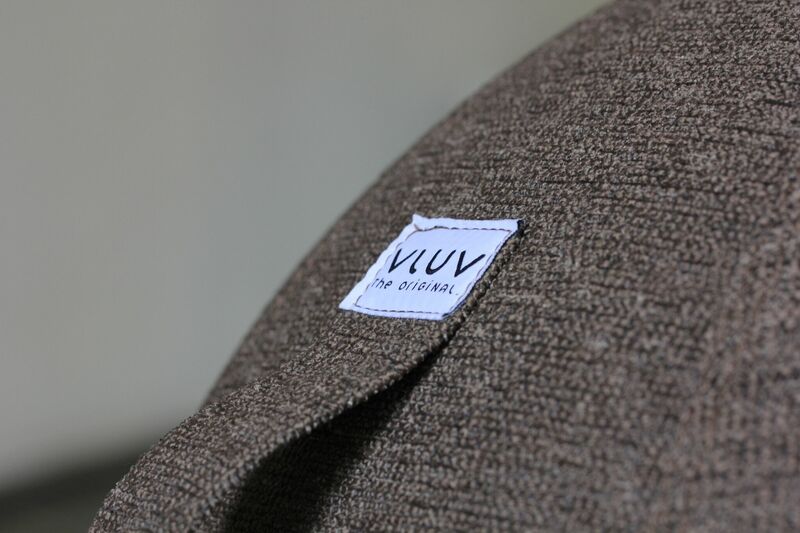 All the wood is certified and sustainably grown and treated with natural vegetable oils. Only 303-grade stainless steel is used as well as anodized aluminium and leather to complete their beautiful pieces and everything is locally sourced where possible.Everything is manufactured in Germany and subject to a piece by piece quality control process to ensure that every element is perfect. At Gym Marine Yachts & Interiors we recommend HOCK to many of our clients and they have proved to be extremely popular.Designed to be timeless and elegant each piece will complete any home or superyacht gym. If you're after something that no one else will have then these Hock Goldloft Gold Dumbbells are an absolute essential. Or, if you're after some that aren't the usual run of the mill the Hock Loft Dumbbell Set will look beautiful in your workout space and help improve your strength. 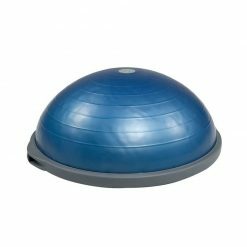 Then there are these gorgeous training weights as well as a variety of exercise balls including the VLUV VELT.